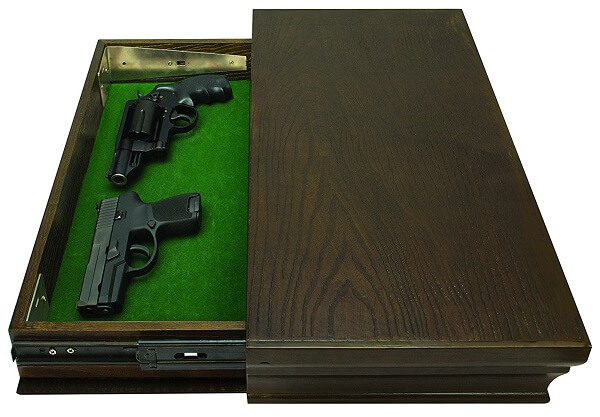 Previously, when it came to gun storage, you had to choose between keeping your guns secure (by keeping them in an actual gun safe) or keeping them concealed somewhere in your home. But as the firearms industry has grown, so has the number of firearm storage options, and today you no longer have to choose between those two. 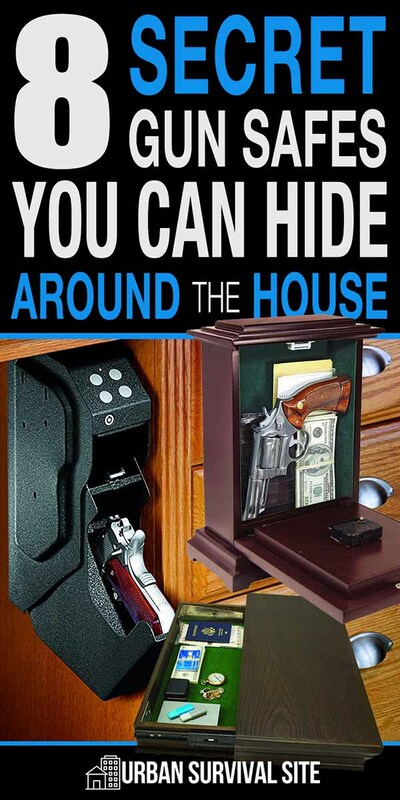 Now you can keep your firearms in a safe that is completely concealed from burglars and looters. Keeping your firearms and other valuables secured in a safe is very important. It denies access to those who shouldn’t have them and it protects them from fire and water damage. 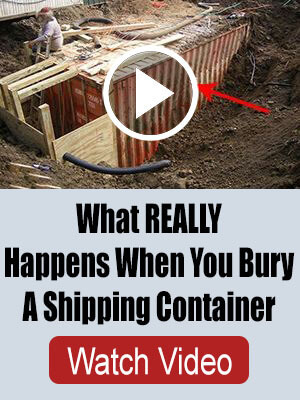 But at the same time, most gun safes are hardly concealable, and any determined group of burglars who break into your home when you’re not there can just haul away the entire safe and everything in it. Yes, some safes can be bolted to the floor or walls, but you may have better peace of mind by investing in a safe that can be hidden. To that end, here are eight safes that are designed to be hidden around the house. 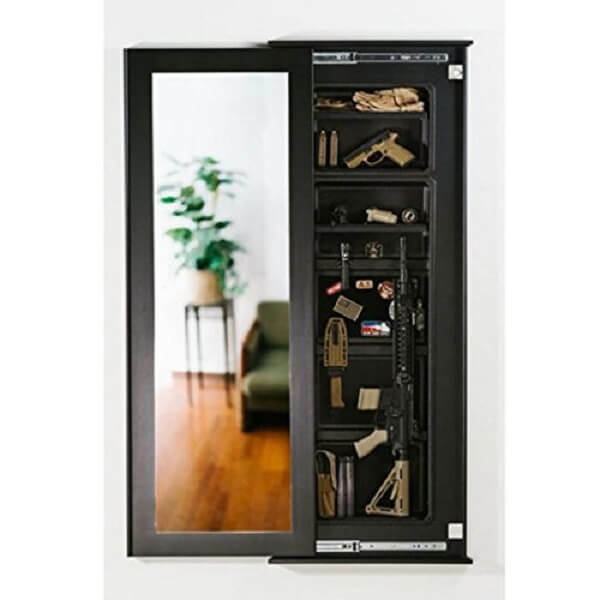 One of the most concealable gun storage options in existence is the Covert Cabinets Wall Self. After all, what burglar is seriously going to think that a shelf is concealing a gun or two? 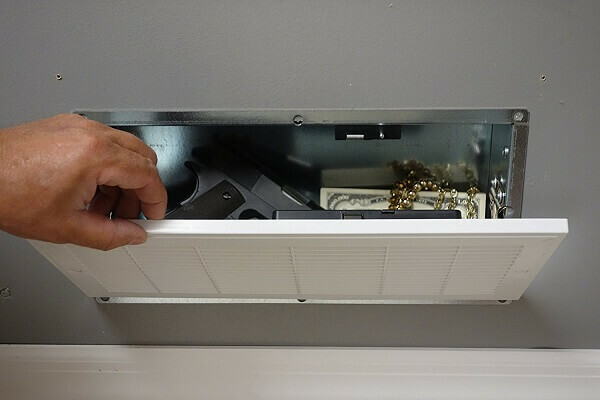 The Covert Cabinets Wall Shelf is basically a small-sized shelf with a compartment that opens up at the bottom to store your gun, flashlight, knife, spare ammunition, and whatever else you want to have in there. The bottom of the shelf opens via a gas spring which helps to keep the shelf in place when it opens up rather than allowing everything to fly around needlessly. The big negative to this shelf is that the compartment for your weapons is small, measuring just over thirteen inches long and eight inches wide and with a total weight limit of twenty pounds. 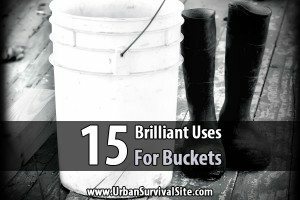 At best, you’ll only be able to get one or two handguns in there, though you should also be able to fit in spare ammo and a flashlight. 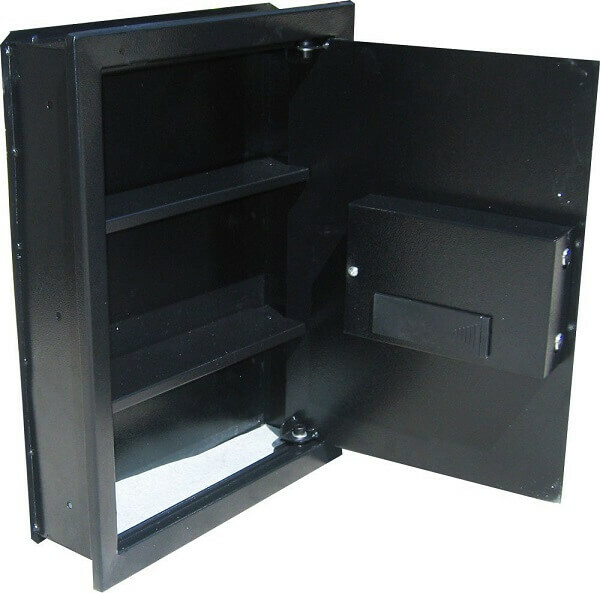 This safe is designed to be hidden in a recessed part of your wall for optimum concealment. As the name suggests, you access the inside of the safe via digital entry, using a PIN number that can be anywhere from three to eight digits long. It is constructed out of solid steel with a heavy-duty chrome pin bolt system. There are two carpeted shelves inside for storing your items. It also ships with mounts so you can secure it inside of your wall as well. 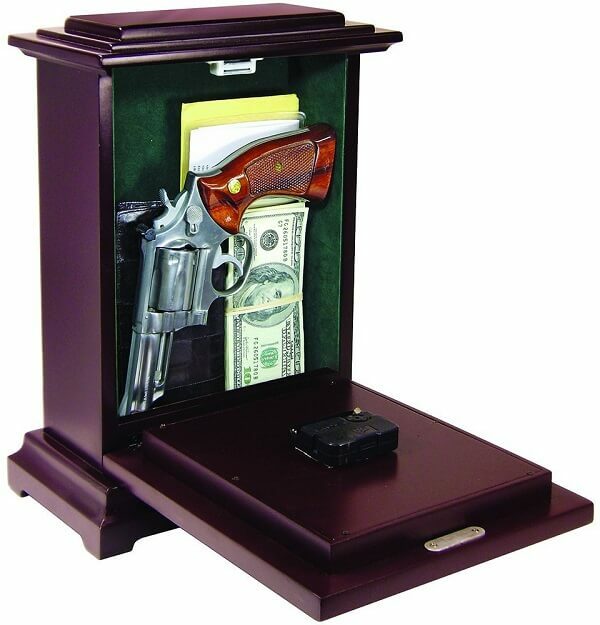 The GunVault SpeedVault safe is a small safe designed to hold a handgun. 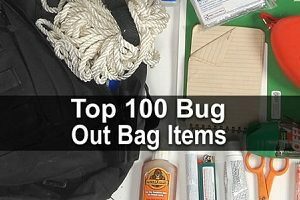 It can be hidden in a closet, a nightstand, or under a desk or a table. Being a compact type of safe, it can only hold a single pistol or revolver. This safe is noted for its drop down system. After opening the safe with a push-button combination, the drawer drops down to present you with the grip of your firearm. You can then draw the weapon to respond to a home invasion. In the event that you forget the combination, it also comes with a key override system. The interior of the SpeedVault GunVault is foamed which helps to protect your firearm from being scratched or marked. This is an excellent safe to keep in either a master bedroom or a home office. As the name suggests, this safe is designed as a dictionary! But when you open the book, a secret storage compartment is revealed for holding a pistol for home defense. The safe measures two by five and a half by nine inches. 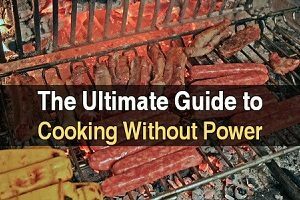 Built out of a durable steel material, it will resist heat to keep the items protected inside as well. The exterior dictionary-looking part of the safe is also very realistic looking and will blend in seamlessly. 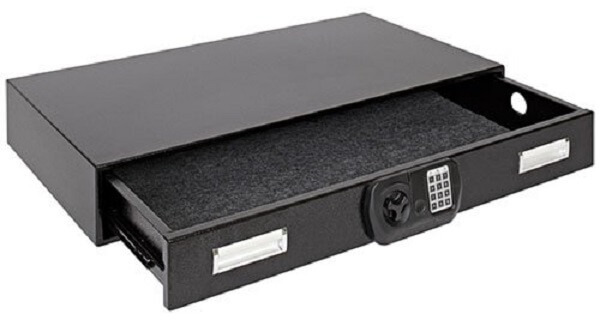 The best place to store this safe is on a bookshelf along with other books; otherwise, it may look a little suspicious sitting on its own on a table or desk. This gun storage system is an excellent choice for a gun safe. The front of the safe consists of a full sized mirror, so home invaders or anyone else won’t suspect that there’s a safe behind it. One negative to this safe is installation. It’s designed to be recessed into your wall in order to keep things truly concealable (if it protruded outward, it would be completely obvious that it’s a safe). On the other hand, unlike the previous two safes we’ve looked at, the Tactical Walls 1450M can hold more than just a couple of pistols, being large enough to hold long guns, pistols, ammunition, important documents, jewelry, and anything else that you want to have in it. The 1450M opens via a traditional key system or with an RFID system. Furthermore, it comes with magnets to ensure that all the firearms within remain fully secured. This safe is one of the most unique in existence because, as the name suggests, it resembles an ordinary vent on the outside. In this regard, it might even less suspicious than the mirror safe! Opening via an RFID system, once you open up the ‘vent’ you’ll be presented with everything you have stored inside. While this safe is too small to hold long guns, it can definitely hold a few pistols along with knives, flashlights, money, jewelry, or important documents. All of that will be stored essentially in plain sight. This safe is designed as a tall, rectangular clock with a secret compartment inside. A magnetic and hinge clasp keeps the safe locked and secured. The interior of the safe can store anything and everything from handguns and ammunition to money and jewelry. As with the dictionary safe, this safe is designed to blend in seamlessly with the rest of the room. It will not look out of place in a bedroom or even a living room. And as an added bonus, the clock on the safe actually works! The clock only requires a provided AA battery in order to function. 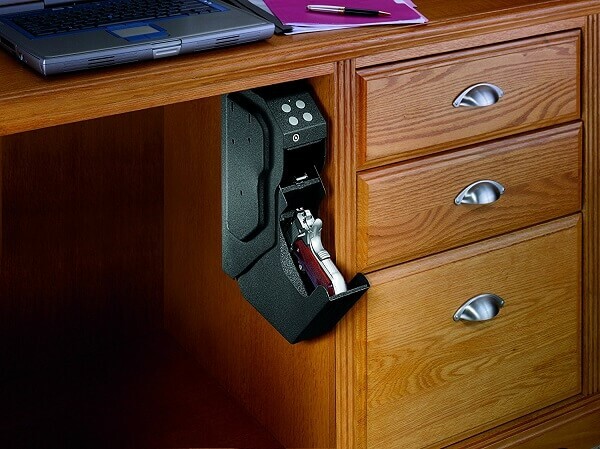 This safe costs a fair bit of money, but it will hide your guns right under your bed while also presenting you with quick access in the event of a home invasion. 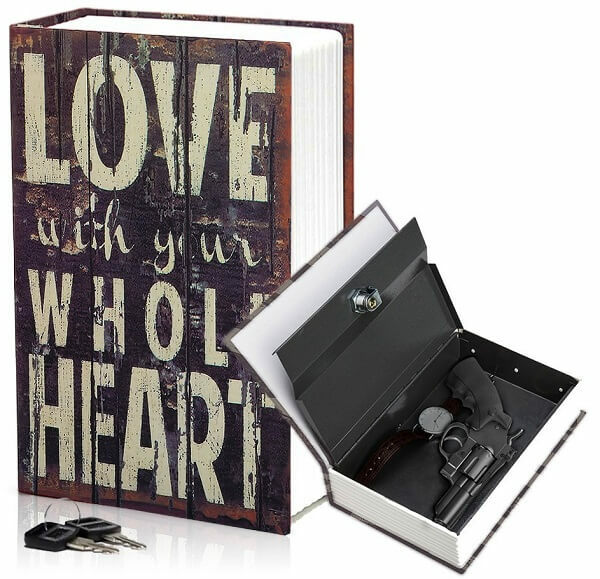 Built out of fourteen gauge heavy duty steel and pre-drilled holes for easy installation, this safe has a slide out drawer that is large enough to hold guns, documents, knives, flashlights, jewelry, and money all at once. As an added bonus, the door is pry-resistant, so if you have small children who might find the safe, they won’t be able to access it. It is programmed with a three to eight digit access code. I have seen one product that looked like a first aid kit for keeping guns in car.